Home>New Songs>NLE Choppa Songs> NLE Choppa Makes A Big Impact With New Single "Capo"
NLE Choppa is ready to blow up. NLE Choppa says it best himself: "I'm 16 with big dreams, I wanna be a star." Choppa has been earning his stripes in the rap game, catching all of the right people's attention and starting off his career on the right foot. He's already gotten co-signs from key OGs in Birdman and Juvenile, featuring the upstart on their latest single. Now, the 16-year-old is following up on the major success of "Shotta Flow," dropping his latest single today. Choppa seems to have his head screwed on straight, adding comical elements to his lyrics and promising that he'll never sell out for some quick money. "Capo" is another aggressive cut over a haunting instrumental. Choppa is being touted as one of the hottest young artists from Memphis. Hopefully, he continues to pick up steam. We're excited to see what this year has in store for him. 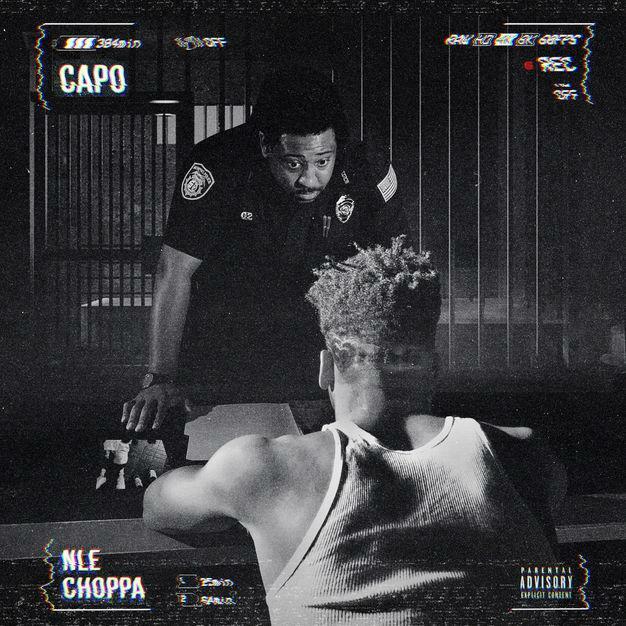 SONGS NLE Choppa Makes A Big Impact With New Single "Capo"